Looking for a destination to enjoy the sizzling summer? 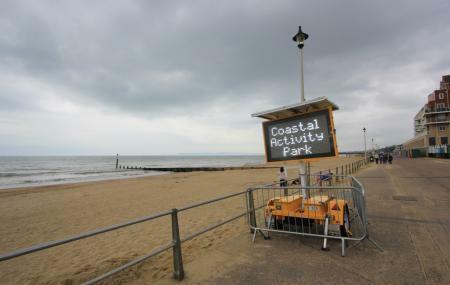 Look no further- just head off to the Coastal Activity Park at Bournemouth. Lined up with more than 30 activities and different fitness programs, the park is waiting for you. Come and let your worries fly away within a fraction of seconds. Pick any guided lessons in games or go for snorkeling or book the court to enjoy a table tennis match with your family. For fitness, you can take the ‘16-gym outdoor trail’ that run around the park, giving a full body workout session. The best part of the park is you don’t need to create a hole in your pocket because most of the facilities are available for free. With a stunning beach spread in front, the park is perfect to relief stress. Toilets for disabled people are available. The site is open all year. How popular is The Coastal Activity Park? People normally club together Shelley Theatre and O2 Academy Bournemouth while planning their visit to The Coastal Activity Park.